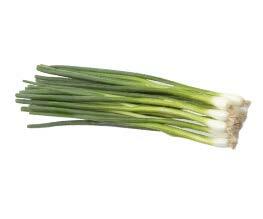 Tozer Seeds are continuing to develop new salad onion varieties in the Allium cepa, A. fistulosum and the interspecific species. A. cepa varieties such as Ramrod, Eiffel and the red Apache have proven to provide growers with reliable crops. Our aim is to further develop an improved Guardsman and increase the assortment of A. fistulosum varieties in the near future. A White Lisbon type with distinctive stiff upright leaves which shed water very effectively, making it less susceptible to disease at difficult times of the season. Attractive and versatile red skinned variety with mild flavour and crisp texture. 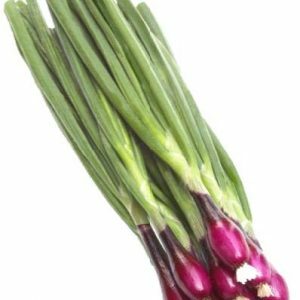 Apache has been developed to satisfy the market demand for a red salad onion which is vibrant and also peels easily. For spring, summer and autumn production. 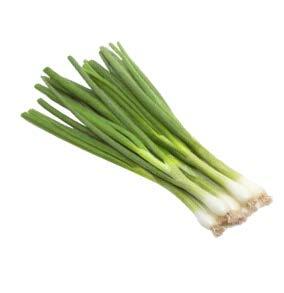 A distinct Tozer Seeds salad onion which has proved itself in the marketplace. Very versatile, being used for both spring and autumn production. Ramrod is also winter hardy, making it a good variety for drilling in the autumn. 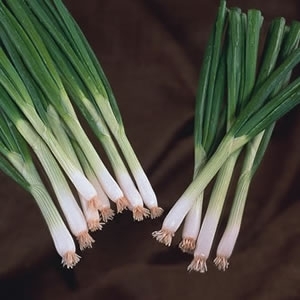 Additionally, it can be used for producing larger, bolder type salad onions, especially if overwintered and left to develop in the early spring. Very popular and a superb stablemate to Eiffel. A very distinct and innovative variety from the Tozer Seeds breeding programme. Guardsman combines the non-bulbing qualities of A.fistulosum varieties and the reduced pungency qualities of A.cepa types. A vigorous root system helps to maintain the strong, upright, dark blue-green leaves which make this variety not only suitable for the summer cropping period but also ideal for autumn crops when disease can be a particular problem. 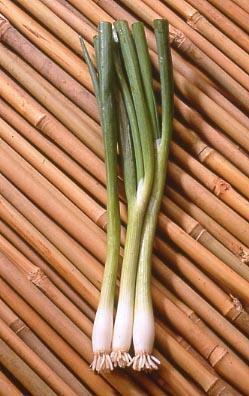 A Japanese salad onion selected by Tozer Seeds for summer and autumn production. Summer Island has a sweet flavour and lower pungency giving it more consumer appeal. Good green colour and very upright habit.